World Patent Marketing Reviews A New Household Safety Invention. Will Safe Sheets Be the Next World Patent Marketing Low Cost Success Story? Safe Sheets are a security invention that will help save lives. "The home security industry is worth $350 billion," says Scott Cooper, CEO and Creative Director of World Patent Marketing. "People need to feel safe in their homes. This invention will help protect people when they’re at their most vulnerable." World Patent Marketing, a vertically integrated manufacturer and engineer of patented products, announces Safe Sheets, a security invention designed to protect its users from home invasions as they sleep. 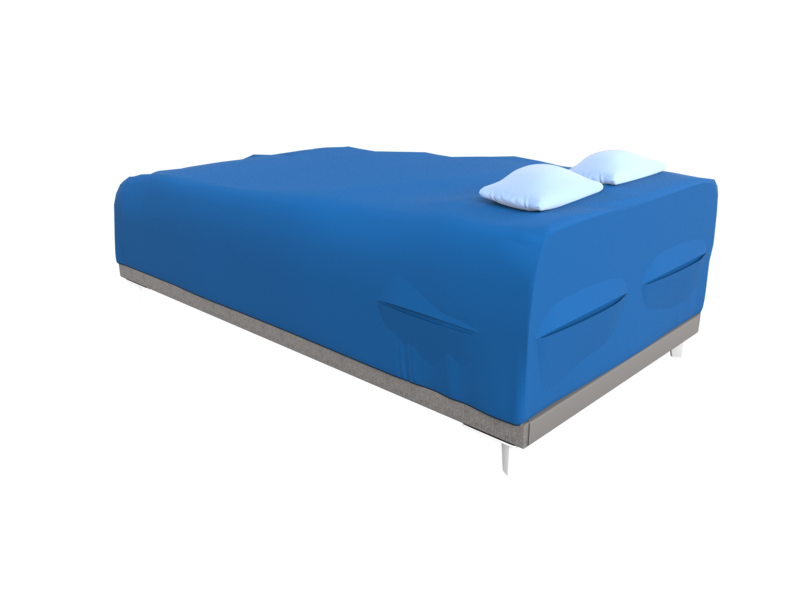 Safe Sheets are a set of sheets that have pockets on the sides and head of the bed. These pockets are designed to contain firearms or other weapons that can be easily accessed by the people on the bed. In the event that a violent intruder breaks into the room in the middle of the night, one can then defend themselves with a nearby weapon, even if they were recently asleep. Feel safe and secure in bed at night. 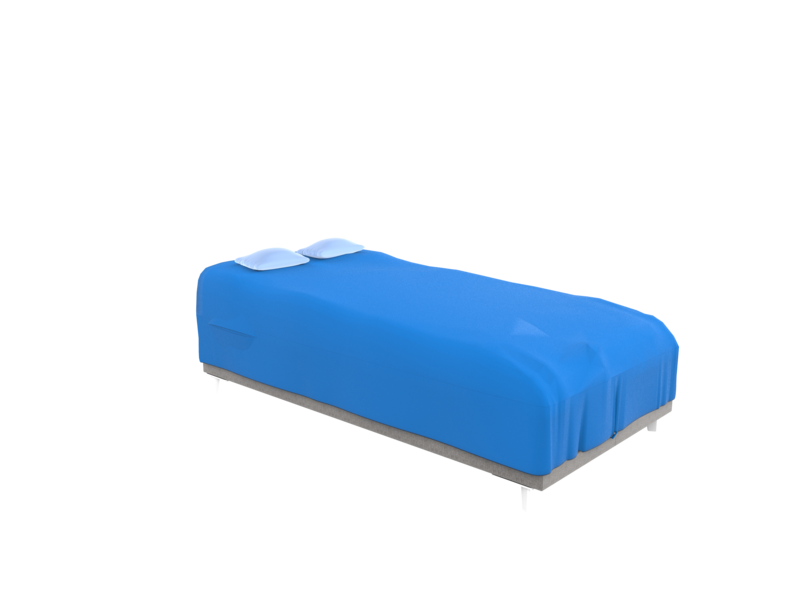 Safe Sheets are a set of sheets that have pockets on the sides and head of the bed. Safe Sheets is a home security invention designed to protect its users from home invasions as they sleep.